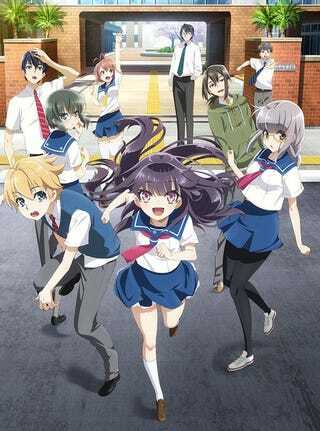 The Second promo of the “Music Band Mystery series” HaruChika has revealed that the big premier will be on January 6. Based on the novels of the same name. The series revolves around Haruta anc Chika, two HighSchool students and members of the concert ban. After a certain incident occurs on the concert band classroom. The two of them will get to solve the mystery.